September 15th and 16th 2018: the first Open Day of cheese producers starts. An experience that will take you behind the scenes of the best Italian dairies. The first Open Day of the dairies will take place in all Italian regions on September 15th and 16th, when grass and trees are still lush and animals can be outdoors. It is an event created by the Associazione delle Casare (Dairymen´s Association) and Casari della Azienda Agricola (Dairymen of Agricultural Holdings). It aims at introducing the sensitive and interested members of the public to the world of agricultural producers and to make them understand how a company that raises dairy animals and produces cheese works. The goal of Cheese Factory and Farm 2018 is to bring consumers closer to small dairy producers and not only to let people know the first thing behind a high quality product but also to strengthen the pride of the above mentioned producers by placing them in the centre of attention for once. Just visit the Caseifici Agricoli site to make an amazing journey through an incredible variety of cheese: from alpine aged ones to Mediterranean mozzarella, from savoury goat milk cheese to sweet cow milk cheese. It is an experience of taste and of peasant culture and its industrious people. 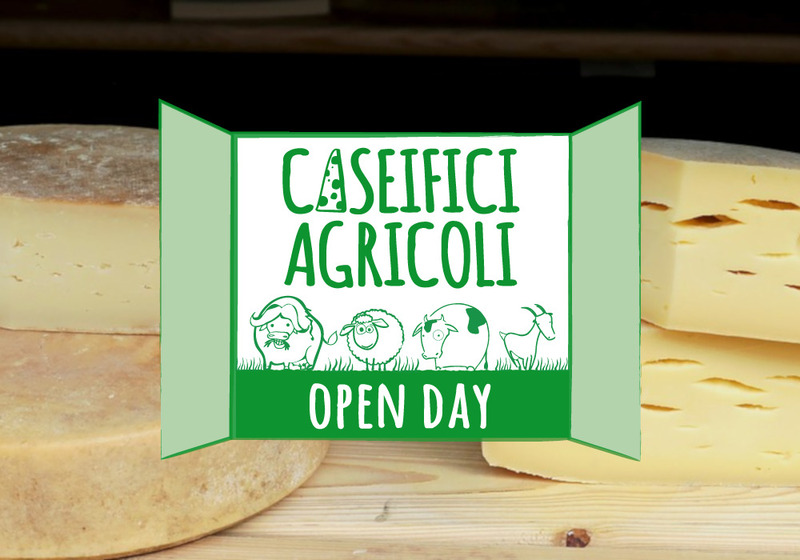 This Open Day and the producers participating present an almost infinite variety of landscapes, stories, traditions and recipes, with one great thing in common: the passion for their work and the commitment to produce quality cheese. Those who will have the opportunity to visit the various farms can taste the cheese in combinations with other farm products and a good glass of wine; in addition to tasting dairy products,you can also take guided tours of the dairies to get to know their goats, sheep, cows and buffaloes … And witness firsthand all stages of processing. You can book a tasting on site and buy the products. 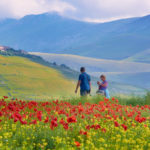 Before or after the visit to the dairy and the farm, we recommend to go for walks through the Umbrian, Marche or Abruzzo hills, to discover the surrounding wonders. Some producers of Best Of The Apps are participating in the initiative!